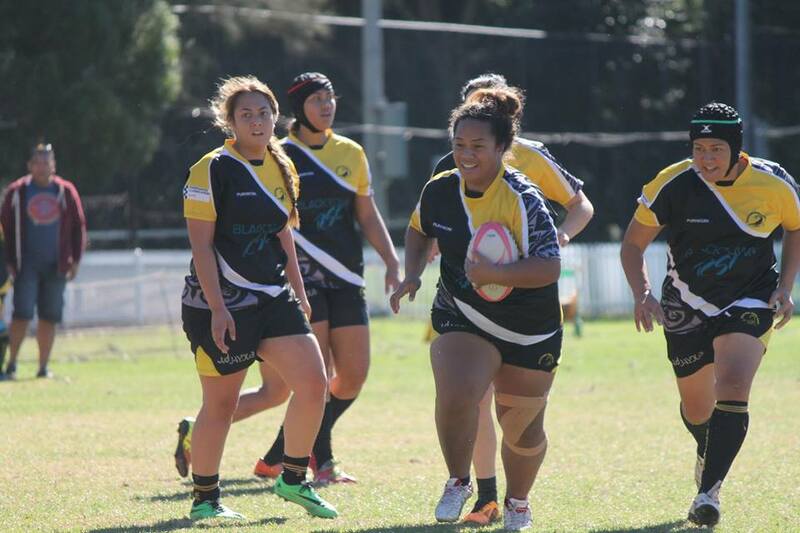 Blacktown Womens rugby has had a brief but changeable history since its initial inception. 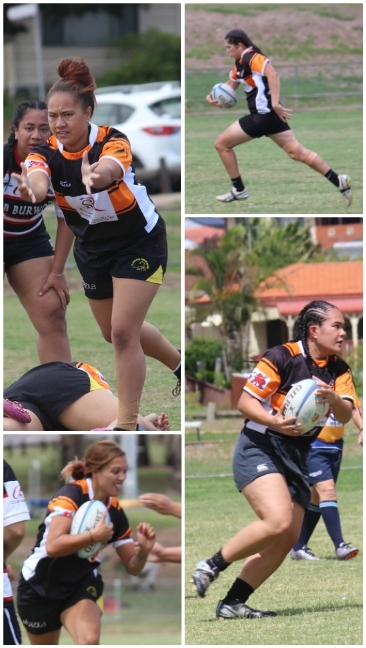 Original founding members and players Manu Mehau-Ngaronoa, Ariana Kaiwai and Maria Letufuga with a small remaining group of players originally stemmed from Penrith Phoenix Womens Rugby, an independent Club and Team who had origins with the Penrith Shemus Team with Penrith Emus Rugby Club. 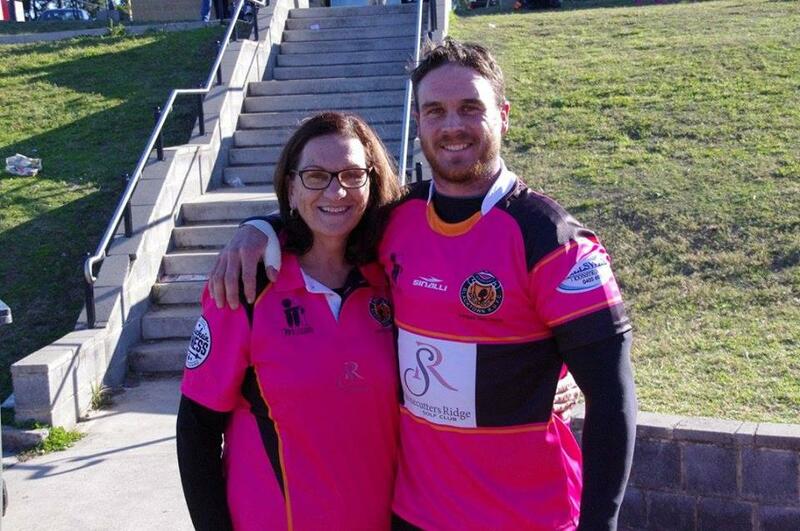 In 2015 faced with no secure facilities, resources, minimal player numbers and coaching staff, a decision was made by remaining Committee for Penrith Phoenix to approach and accept an affiliation with Junior Rugby Club Blacktown Scorpions headed by Gary Tunks and Matt Cairns who were able to provide the struggling Team with the secure base that they needed to grow. 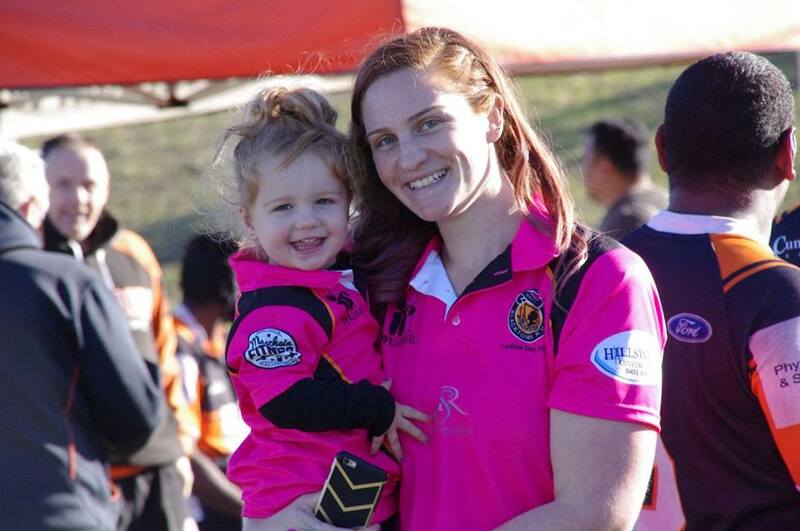 2015 was the year Blacktown Scorpions Opens Womens 15s Team was born under the Coaching of Matt Cairns. 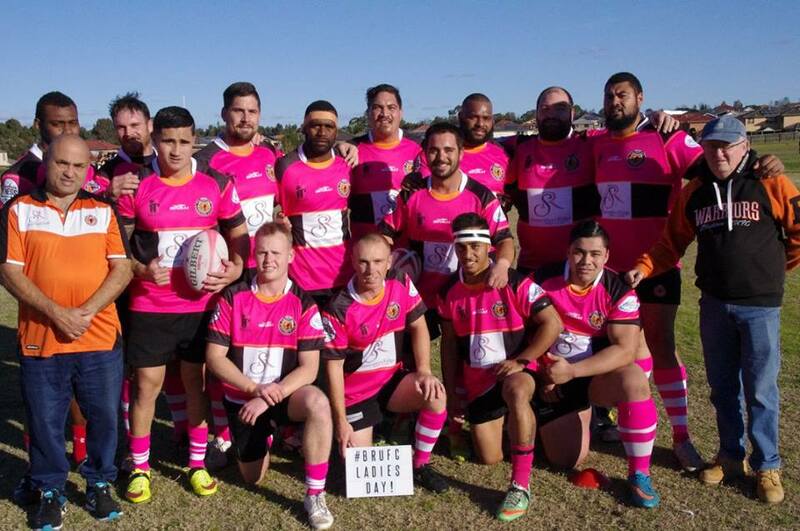 This year also saw the new Team awarded “most improved club 2015” by Sydney Womens Rugby Union and a growth in new player numbers with also some player recruitment from Macquarie Uni who were struggling to field a 15s team. 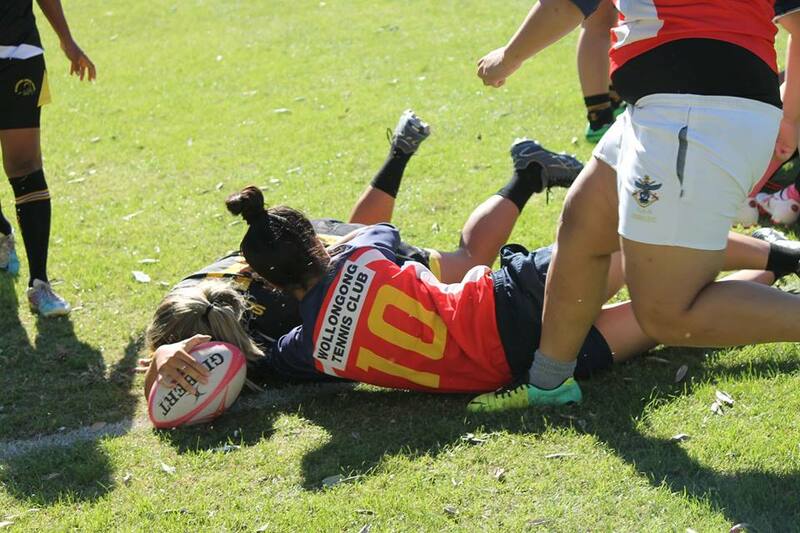 The buzz and excitement of new turf, team and club however seemed to subside with challenges as Blacktown faced competition with neighbouring heavyweight Parramatta Two Blues Club a short drive up the highway and a District club for the Junior club Blacktown Scorpions. 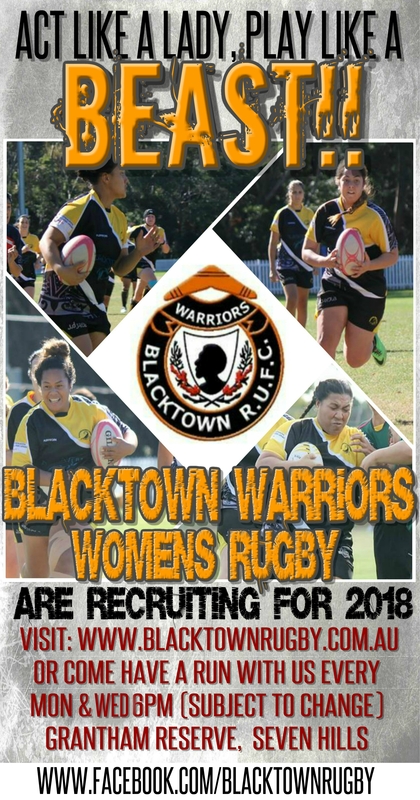 A decision was made 2017 again by Committee to merge with Seniors men Blacktown Warriors Rugby Club after some discussions and reflections on the future of the womens team with the womens team wearing the black and orange colours of Blacktown Warriors fir the first time. 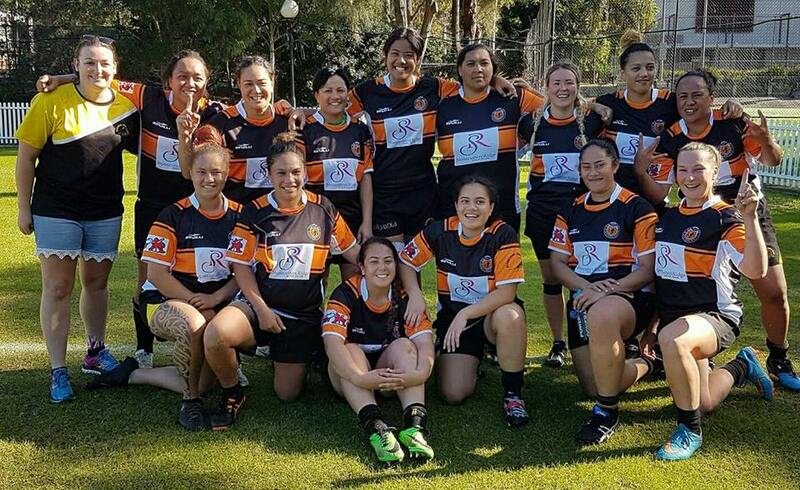 In 2018, the Blacktown Warriors Women are taking fledge in their new colours and getting comfortable with their new Senior club identity and beginning to immerse themselves into the Warriors Club. 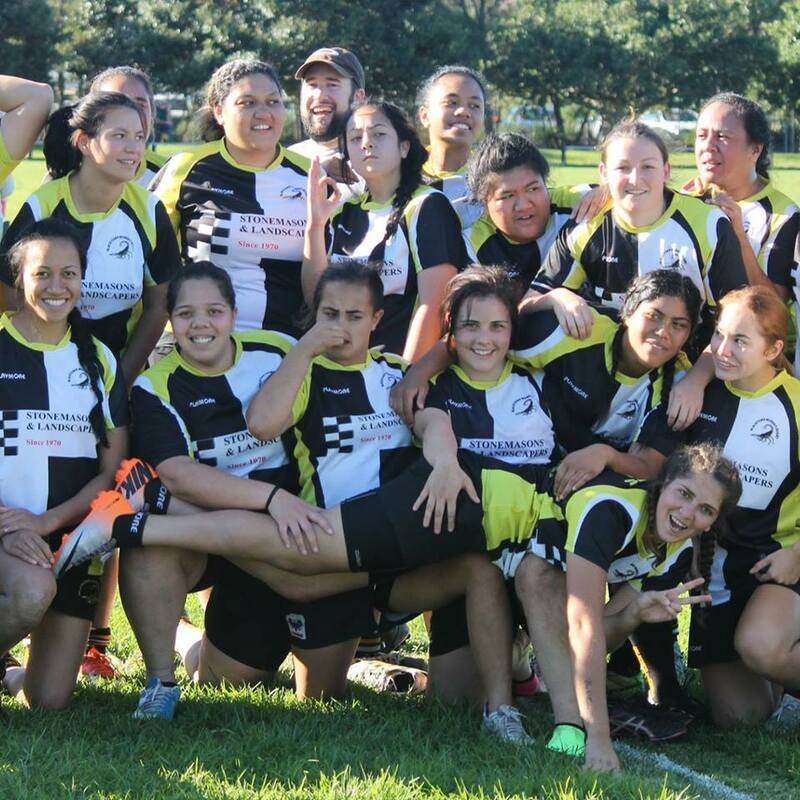 The womens team are rebuilding and with new added support and alliances are hopeful for a sustainable future. The founding members continue to take pride and work hard with appreciation and respect for their past and lessons learnt to move towards their future.